The go to stamps for this years Christmas cards. 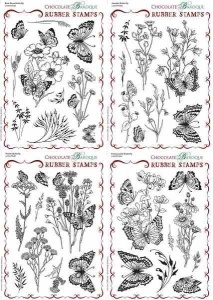 Both of these stamps are lovely to stamp with...and very clear images...I would recommend these stamps and service I received. What a nice pair of stamps. 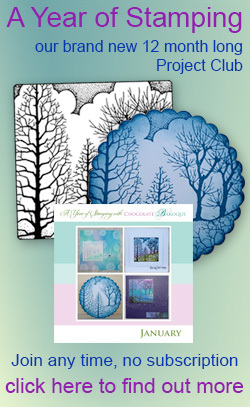 Specially the snowy cottage is a stamp to use for several cards.